Apartment Luxor Busteni , Busteni Best Price Promise! 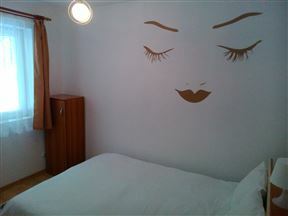 This lovely accommodation apartment Luxor Busteni in Romania is set on the ground-floor of a blockhouse in Busteni. The apartment sleeps up to six people and is just one kilometre from Cantacuzino Castle.